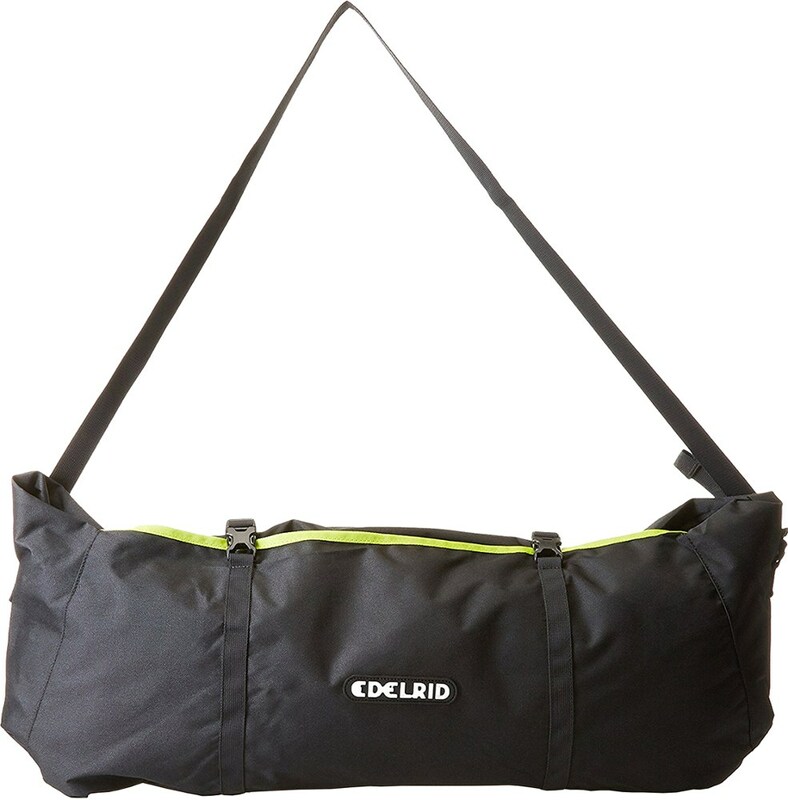 Keep your rope tidy, easy to carry and protected from dust and dirt in the Edelrid liner rope bag. It's sized to accommodate ropes up to 80m long. 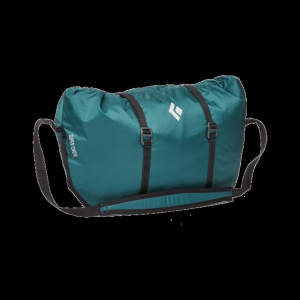 The Liner Rope Bag from Edelrid is a no-nonsense solution to a dirty rope and an easy way to extend the life of your gear. The Liner protects your rope from dirt and dust and when opened, it has two tie-in points so you can manage the rope easier. 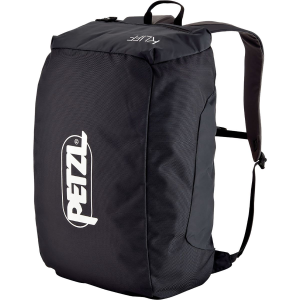 Comfortable shoulder straps for easy carrying ability. The Liner Rope Bag from Edelrid protects your rope from dust and dirt while climbing a route, helping extend your rope's durability and life. 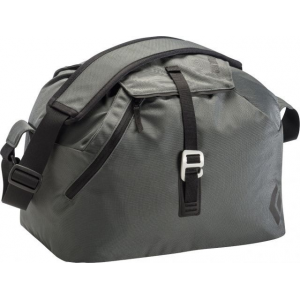 Edelrid's Liner Rope Bag gets your climbing rope to and from crags and gyms. Its integrated tarp protects the rope from dust and dirt, and it makes an easy way to slide the rope across the gym to your next route. Two tie-in points prevent tangles and knots via transportation, and the Clip Fix buckles easily adjust to get your rope in or out. 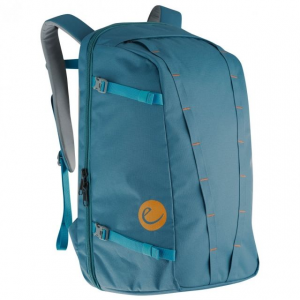 Edelrid also added a comfortable shoulder strap that's low-profile to fit in backpacks. CLOSEOUTS . Protect your rope from rocks, dirt and debris with Edelrid's Liner rope bag, with two tie-in points and two compression straps. 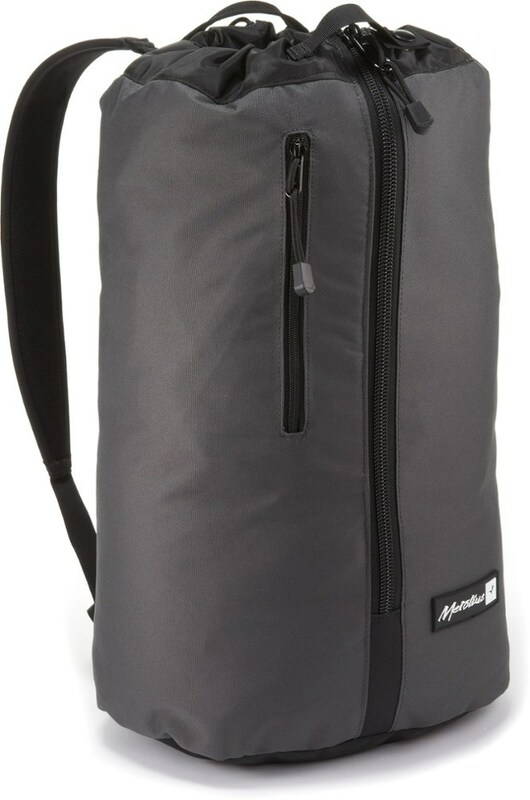 Available Colors: NIGHT/OASIS.